Looking for our return policy? The time window that you have to make a return and eligibility varies. 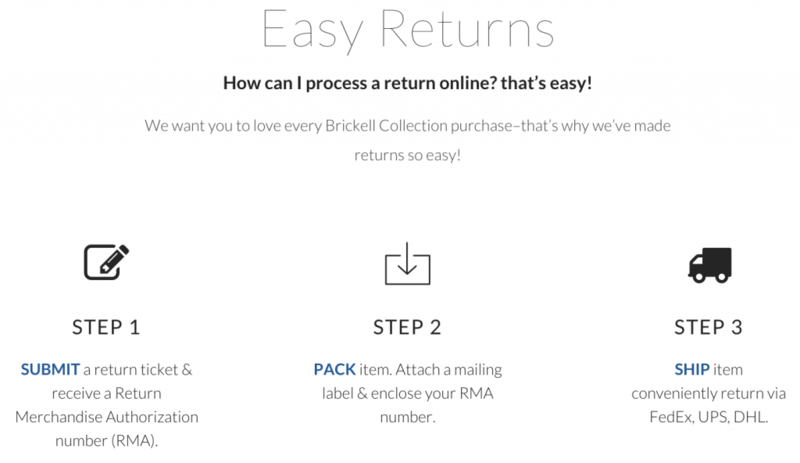 Review our returns policies here. Looking for info on our shipping policies and methods? If you haven’t found a solution to your issue, Submit A New Support Ticket below and a customer care specialist will contact you to resolve your issue. For the quickest response to your questions or issue, browse the Help Desk categories and guides above or send us a message. We make it easy to resolve your questions online, but if you do need help or just wanna talk to someone, You may call us during our care center hours of operations and a customer care specialist will be delighted to assist you. We’d love it if you clicked the buttons below to tell us how we did during your recent experience. Send us your feedback here. an item and color to suit your needs.